Discussion in 'Tall Tales & Fabrications' started by Joe Riley, Apr 23, 2016. I just love the idea Joe that those fruits are larger than life than those great gigantic mysterious structures. That what those fruits created by our immortal God can bring to the human body is far more immortal than those great man-made structures. That is a good observation, Amie. I liked the "Pear....amid" play on words,myself. I agree that God's life-giving fruit is by far the greater creation! How did the ancient Egyptians manage to build the Great Pyramid, a construction that covered 5,3 hectares and complex mathematical formulas? 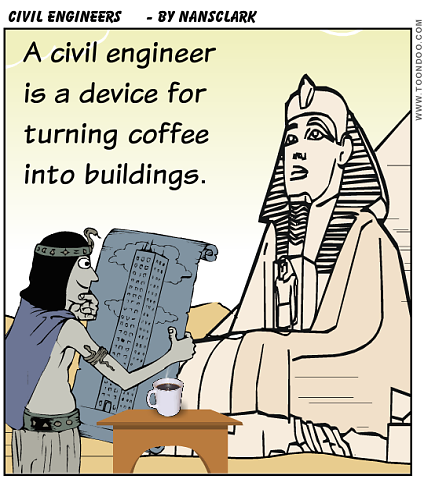 This is the biggest enigma, archaeologists and researchers have when it comes to ancient Egyptian history. There is no contemporary evidence which would answer this question. 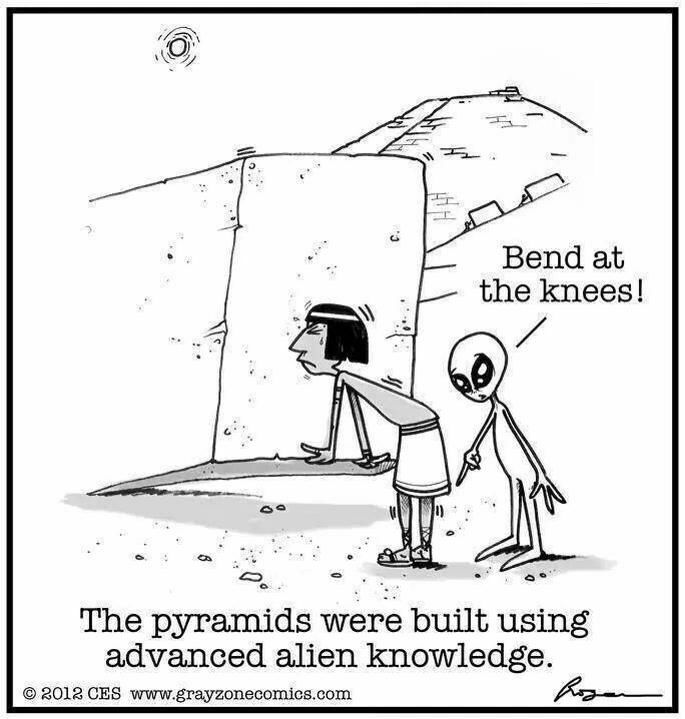 The ancient architects should have had extensive scientific knowledge because the measures and proportions of the pyramid show an amazing accuracy. The four faces of the great Pyramid are oriented to the four cardinal points having less than a tenth of a degree error. The lengths of the longest and shortest side differ by less than 20 cm. The great Pyramid is the only one discovered to date which has actually eight sides rather than four. 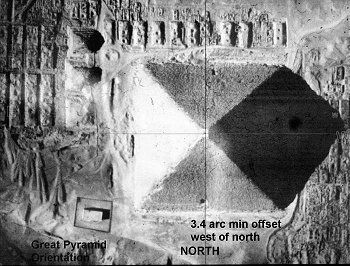 The pavement which surrounds the Great Pyramid is perfectly leveled. All of this accuracy had to be achieved with very simple means, using the positions of the sun and stars for alignment, and ancient Egyptians might have used water levels to define horizontal leveling. All of the above is a series of questions that leaves us breathless when we think about the magnitude of the project. All of the building blocks of the core of the pyramid belong to the Giza plateau, in one of the used quarries for the supply of rock, we find the great and mysterious Sphinx. External cladding stones come from quarries in the east bank of the Nile. The granite used for the inner chambers comes from Aswan, 800 miles up the Nile. 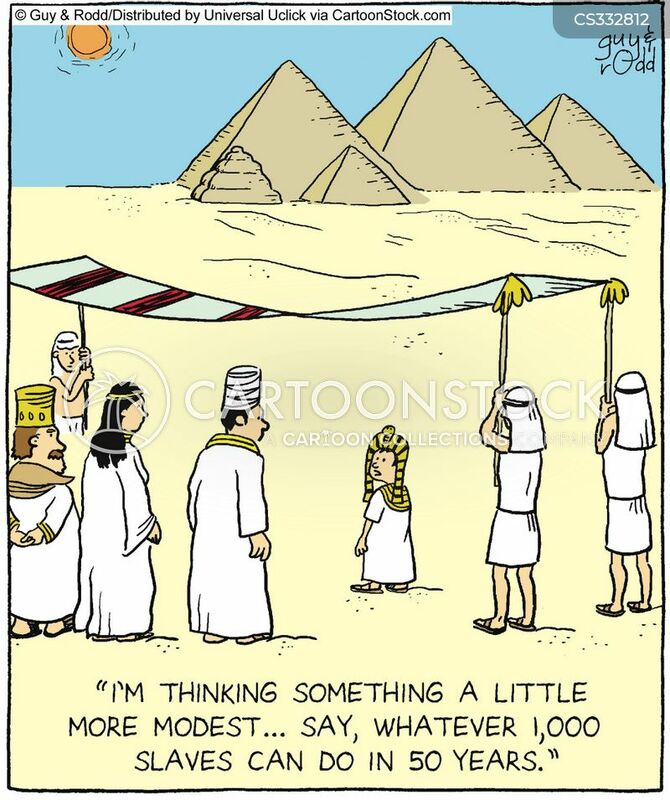 From start to finish the construction of the Great Pyramid must have taken somewhere between twenty and third years according to researchers, but this, as the construction itself, remains a mystery lost in the hot sands of Egypt. during the construction of the Pyramid, researchers estimate that 4,000 slaves were used in the process of quarrying and transporting the stone, but many thousands more came to work each year during the months when the Nile flooded, and they could not work the land. This means that it was an incredible project regarding organization and management, but these people also had to be fed, which could have proven to be difficult at times. Bobby Cole and Yvonne Smith like this. 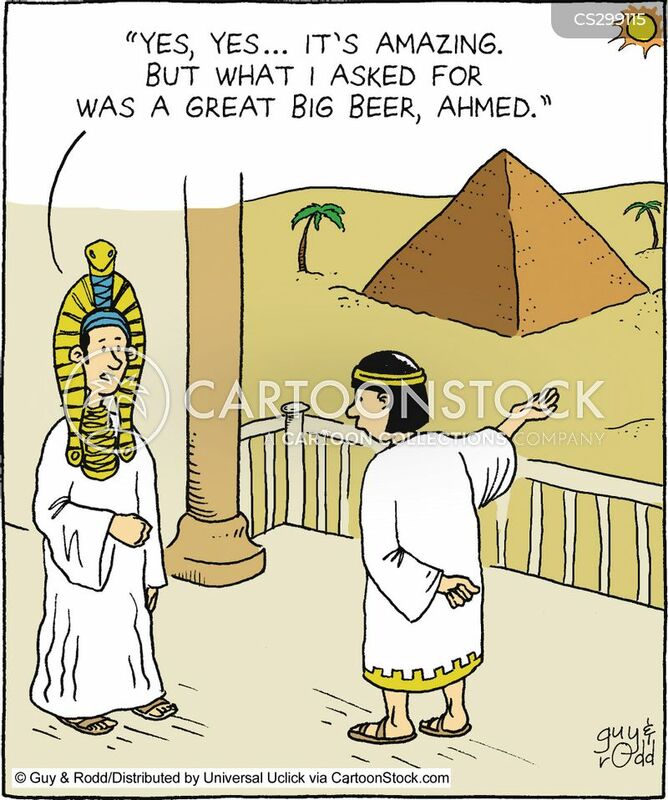 Here is an interesting video presentation that gives us a possibility of who built the Great Pyramid, when and why it was built. Bobby Cole and Joe Riley like this. "Oaxaca (pronounced wa-hah-kah), a city located about 300 miles south of Mexico City, is the capital of the state of the same name. Oaxaca city’s pleasantly mild climate, due to its altitude of 5000 feet above sea level, is but one many reasons to visit". "Rich in history and culture, Oaxaca is a fascinating destination where you can appreciate ancient civilizations, colonial art and architecture and vibrant cultural traditions. 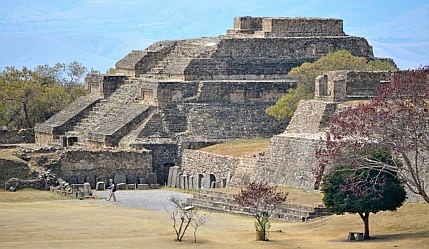 You needn't be concerned about safety here; Oaxaca is one of the safest Mexican tourist destinations you could choose". I can definitely do without the cicadas, @Joe Riley ! We have those here, and I also had those horrible UGLY bugs when I lived in Missouri. Once they come out for the season, they seem to never stop making noise, and they are both huge and ugly bugs. Now, those little 3-wheelers taxi's........ Those are pretty cool, and I wouldn't mind havng one of those to putter down the street to Kroger and back with. I bet they get great gas mileage. Bobby and I could even use one of those for our trips to the fitness center in nice weather ! ! "Nicolas Cage bought himself a pyramid in New Orleans in 2010 when he was 46. 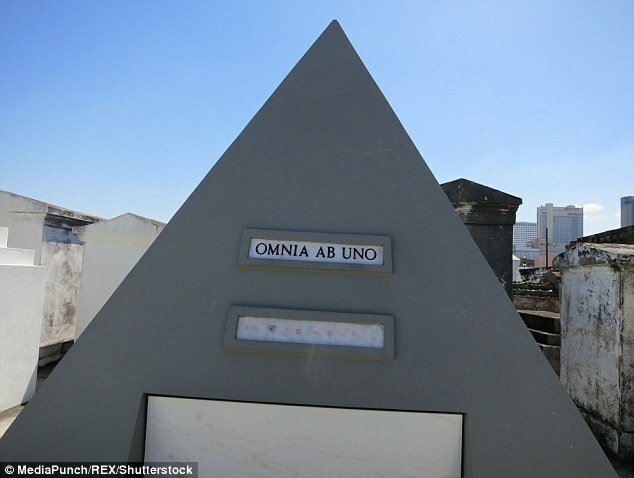 He didn't explain why he had the pyramid built, but theories suggest the tomb is a nod to his National Treasure film, a place to stash large amounts of cash or it symbolizes his 'membership' in the Illuminati". If I had money to waste, I could see myself buying something bizarre to use as a gravestone, and it wouldn't take anything too crazy to stand out in the cemetery in my hometown.